This post makes me realize how lucky I am to be married to you. 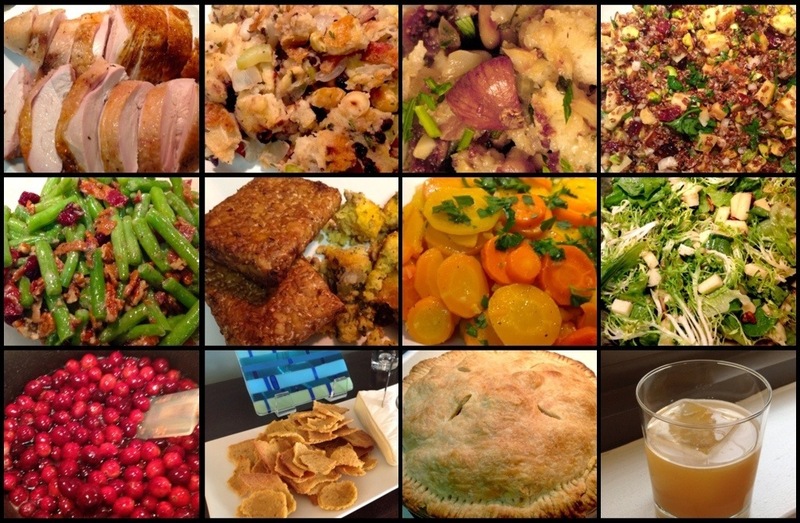 Thanks for always preparing such amazing Thanksgiving meals! Thanks honey, that's so nice. I'm lucky to be married to you too.